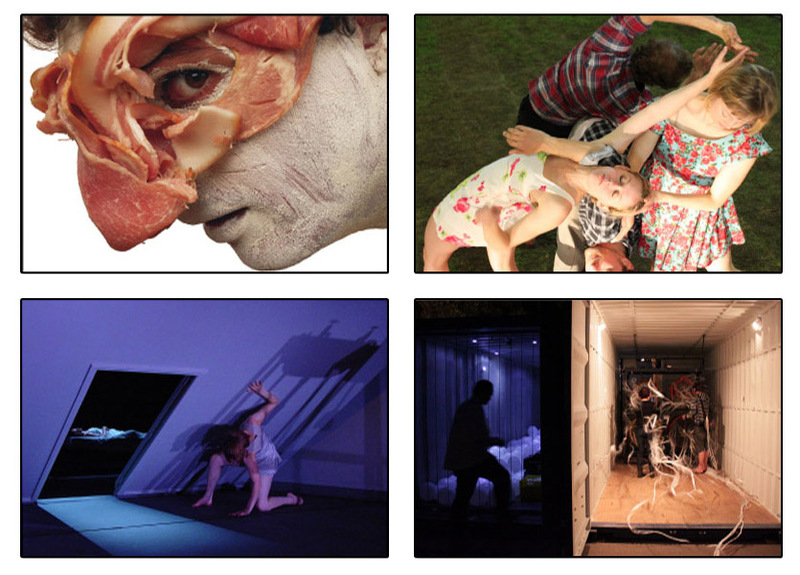 To date the company has presented six projects: The Restaurant of Many Orders (London, Wellington, Florence, Prato, Rome), Sleep/Wake (Wellington, Auckland, New York), The Performance Arcade (Wellington, Auckland), The StageSpace (Wellington), Deep Anatomy (The Bahamas), and New Zealand New Performance festival (New York). The success of these productions have established them in a network of international presenters across Australasia, North America, Asia, and Europe. The company focuses on creating performance spectacles in a playground of science, history, dance, performance, innovation, and design. This diverse range of outlooks and disciplines is unified by a commitment to maintaining and investigating the liveness of the theatrical experience. Productions by The Playground are uniquely theatrical and well-known for their strong visual elements. Performances are also adapted to suit each new venue and community that they encounter, thus creating an integrated experience with the specifics of architecture, local history, language, and culture.